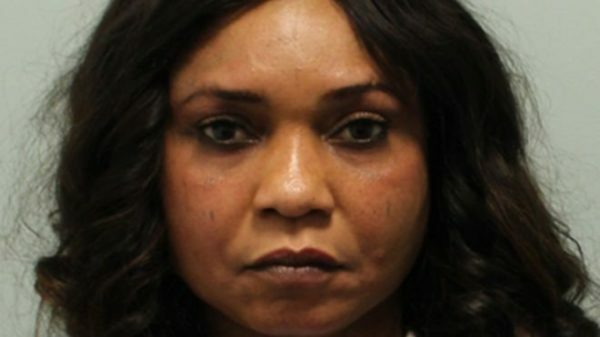 UK based Josephine Iyamu has been sentenced to 14 years in prison after she was found guilty of trafficking 5 Nigerian girls to Germany. According to the BBC, Josephine forced her victims to swear oaths to hand over money to her, making them eat chicken hearts, drink blood containing worms, and have powder rubbed into cuts. The Cable reports that 51-year-old Josephine had been campaigning to become a lawmaker in the Edo state house of assembly under the aegis of the All Progressives Party (APC). She had exposed them to “real and significant” risk of death, he said, by making them travel on inflatable boats across the Mediterranean.